You can contribute to the life and work of Legacy Church and Legacy Network in many different ways. While the information below relates to financial giving, there are many other ways of getting involved at Legacy.  You can give to Legacy Church online using PayPal or Credit Card. Gift Aid is a scheme which enables charities to receive extra income directly from HM Revenue and Customs. If you are a UK tax payer, HMRC will give the charity 25p extra for every £1 you donate, at no extra cost to you. In order to claim this, Legacy Church needs your name, home address and signature to confirm you give your permission for us to claim Gift Aid on your donations. This can be done either on the back of an offering envelope at a Sunday Meeting, or via our Gift Aid Form. Envelopes are available for you to give at any of our campuses. Simply include your tithe and offering or fill out the debit/credit card information and put it in the offering during our Sunday Meetings. We've taken steps to ensure that the giving process is safe and secure from beginning to end. We use the services of Paypal for our online giving. There is no need to create a PayPal Account when giving online at legacychurch.co.uk. To change your Standing Order information you will need go to your bank to amend your information, or fill out a new form with the correct information and either return it to Legacy Church, hand it in at the Information Desk or simply place it in the offering on Sunday, and we will update your information for you. If you have any other questions regarding giving to Legacy Church please do not hesitate to contact us and we will try and help you in any way we can.